We will develop, protect and serve mutually beneficial relationships to satisfy our clients, develop our team members and grow our business. We are driven by delivering the best customer experience our clients will have with any company, in any industry. 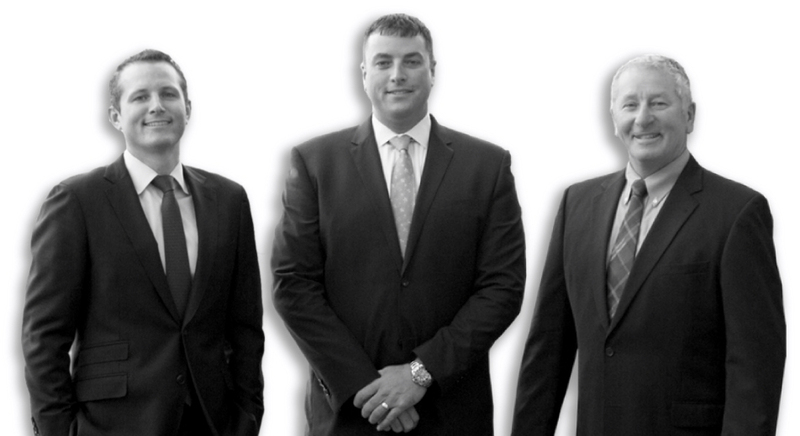 As a family business with a generational outlook, we put our clients’ needs above ours. Truly a pleasant 1 stop shop for all your insurance needs; be it home/household insurance, car/auto insurance, renters insurance, life insurance or anything else you might need. A fantastic place to get ALL of your insurance needs! 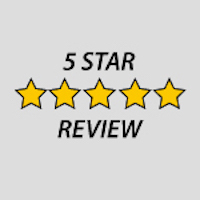 The personalized, friendly service that you receive is phenomenal PLUS, the rates that they were able to get us were terrific! If anyone is in the market for any type of insurance, this is where they want to go!